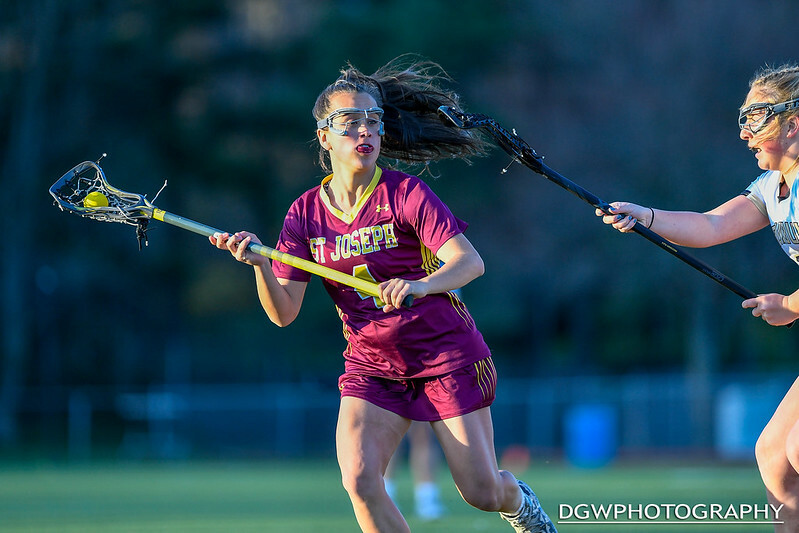 St. Joseph’s Lilia Ivanovich scored four goals to lead St. Joseph high to a 16-7 victory over Trumbull High on Wednesday. 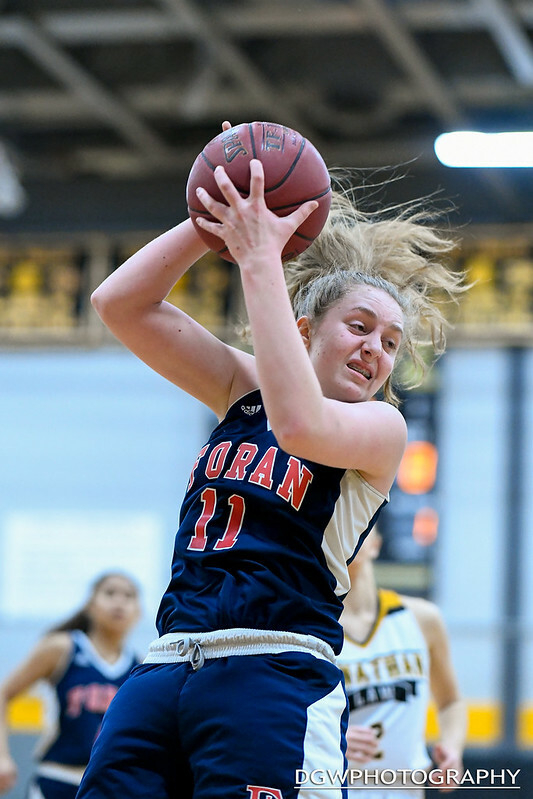 Foran High’s Mia Tunucci scored 13 points, with 18 rebounds and three blocked shots as the Lions defeated Jonathan Law, 49-44 in the first round of the SCC girls basketball playoffs. 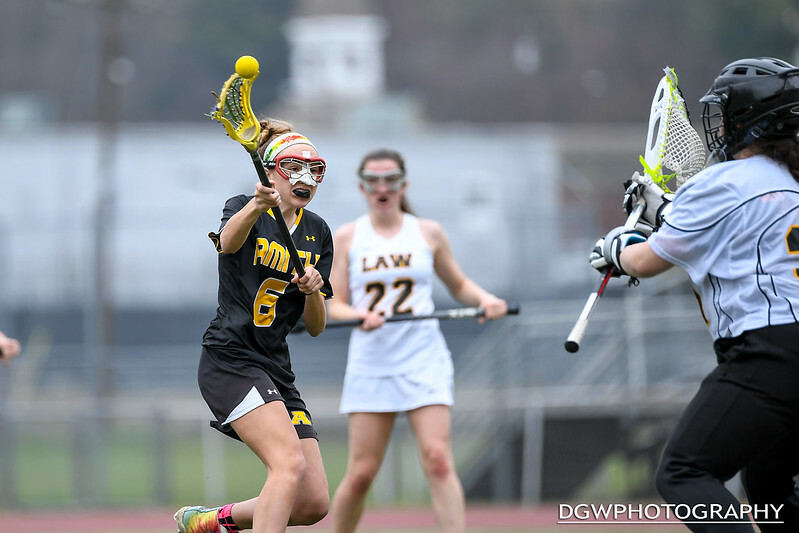 You can read more about the game at Gametime CT.